After a year of shooting film and sending it off to a lab to get developed, I've started developing my own stuff, by way of classes and a local darkroom. This also coincided with the purchase I've been building toward for the last few months: a Leica M5, my new rig for daily shooting. I may write about the m5 one day, for now, here are shots from a roll of film I developed and scanned myself. 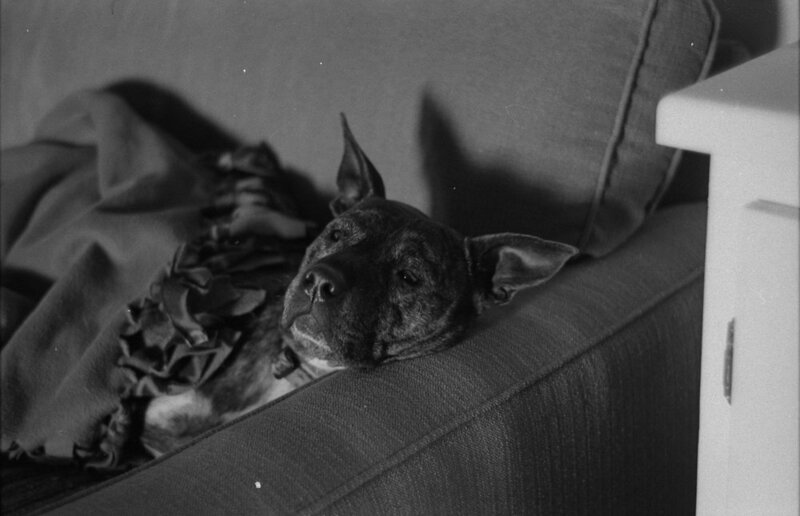 These were taken using the cheap Russian-made vintage lens that I got with the M5. Subsequent posts will have photos taken with different lenses. I think there is a bit of underdevelopment here, and a few of these photos are definitely underexposed. Still, I'm happy that I actually know how to do this kind of work, since now I can start to get better at it.